"Everyone knows your name here, and in 10 different languages." In analyzing out counter statistics, we have discovered that MARY STU'S TAVERN has an International Clientele. This page will record how many different nations our visitors represent. 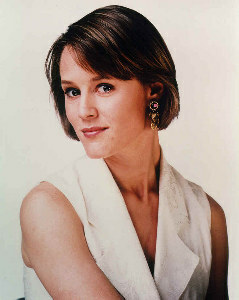 The statistics will be frequently updated so that all visitors can see that the TAVERN is a world meeting place and the popularity of Mary Stuart Masterson is INTERNATIONAL! NOTE: There is now a second page of statistics that is accessible through the navigation links at the bottom of this page. If your country's statistics do not appear on this page, they should be on the second page, The Hall of Flags-Page 2!